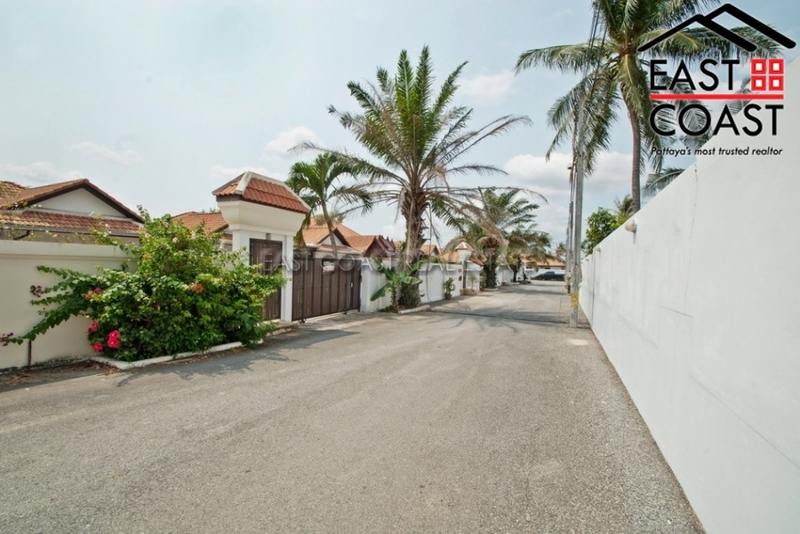 Oasis Park. 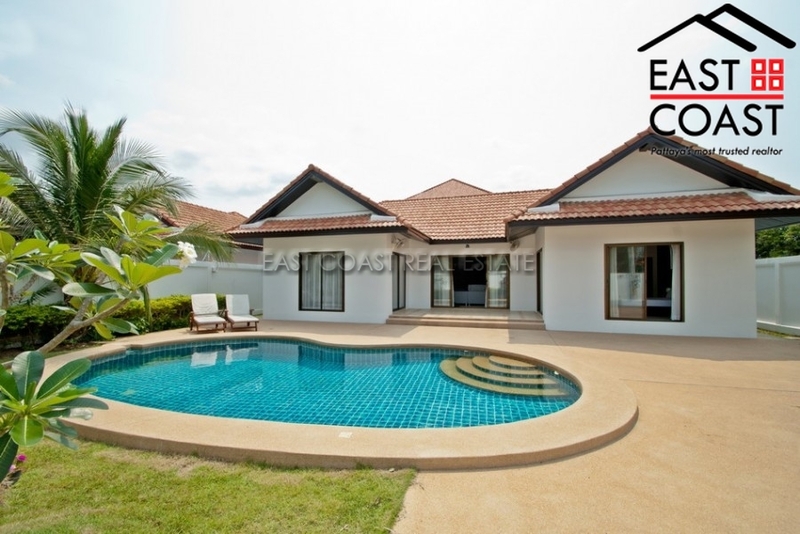 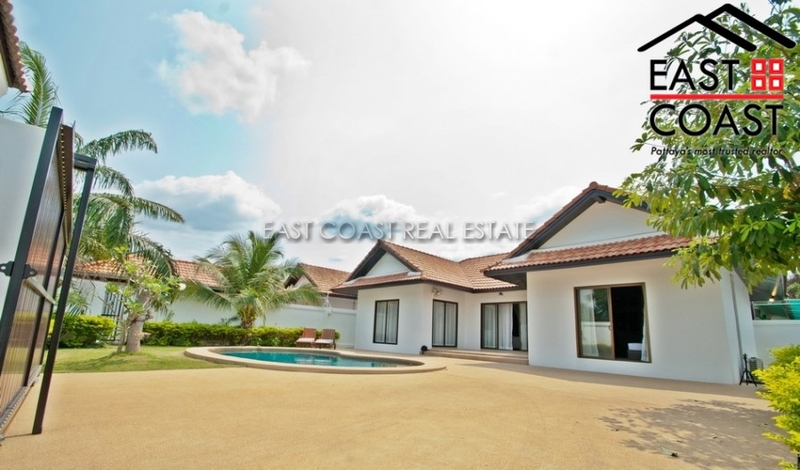 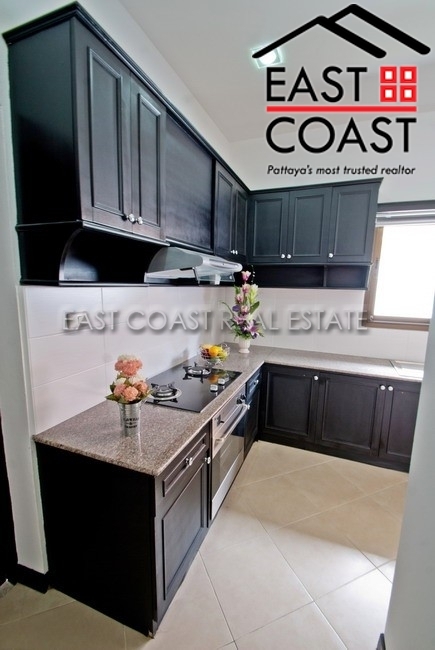 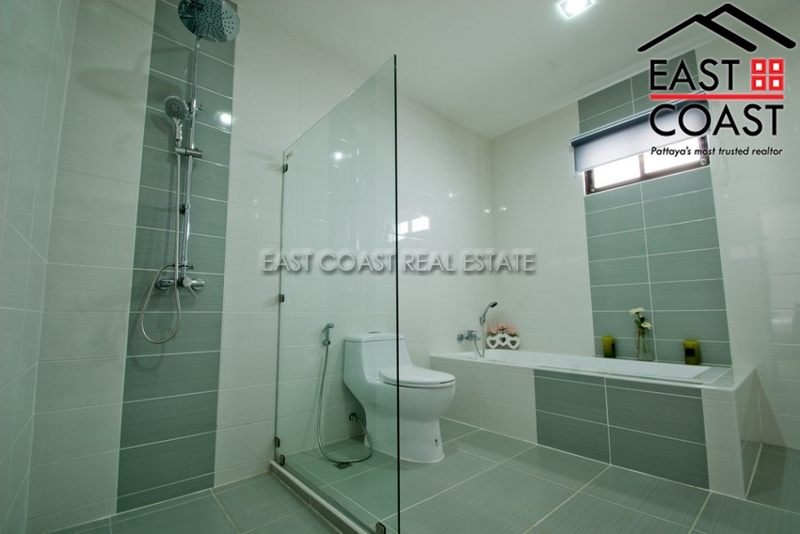 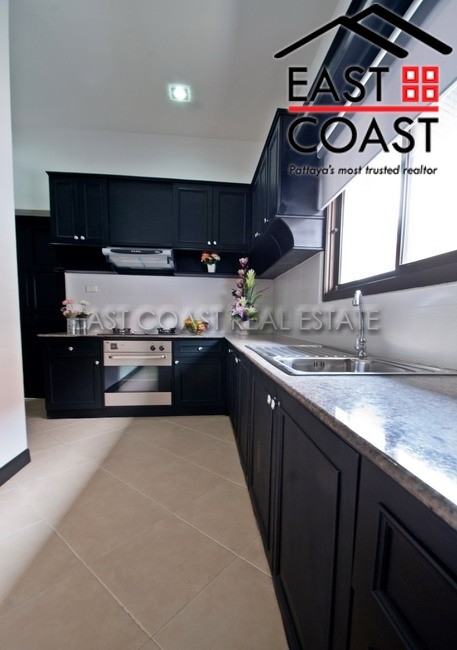 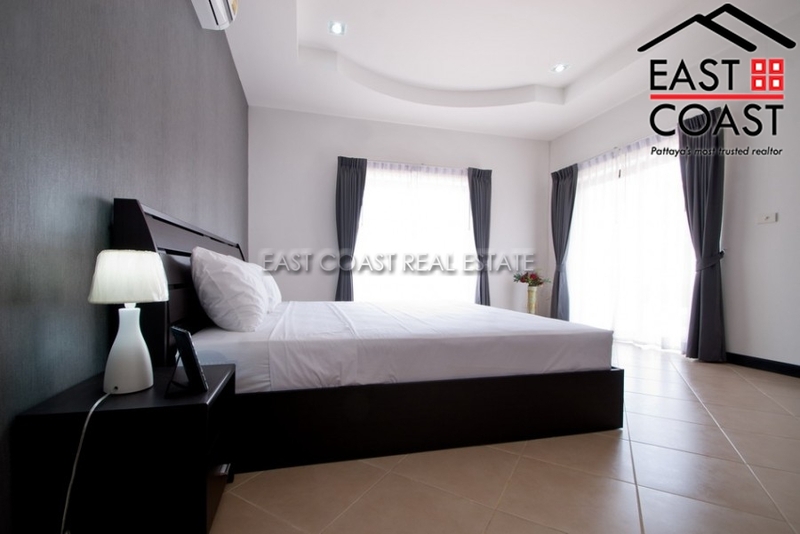 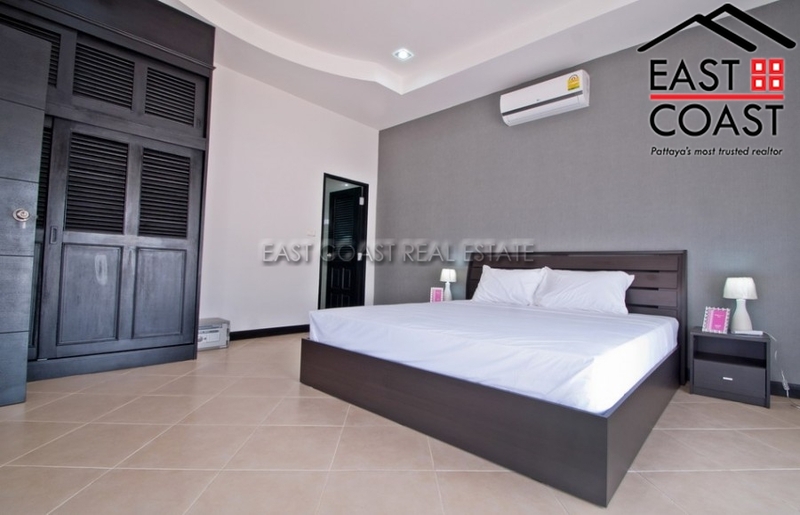 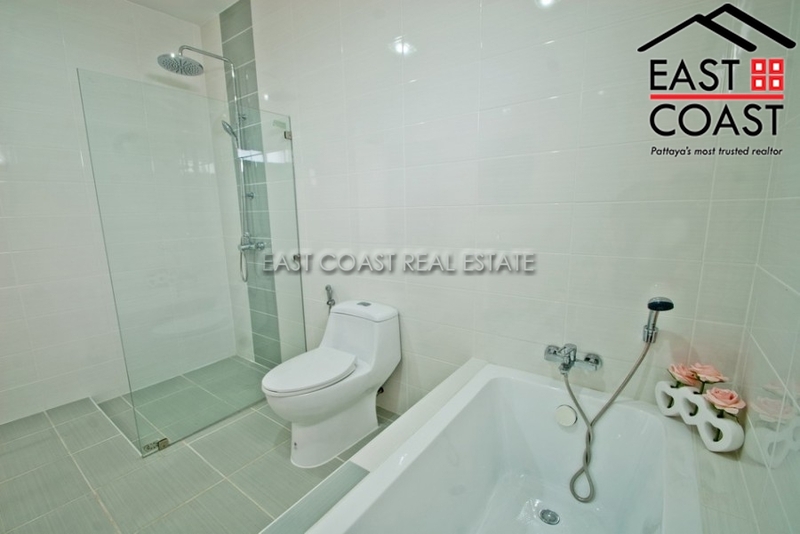 A great value 135 sq.m 2 bedroom, 2 bathroom private pool villa which is set upon a 105 sq.wah (420sq.m) land plot, within a small village community in East Pattaya. 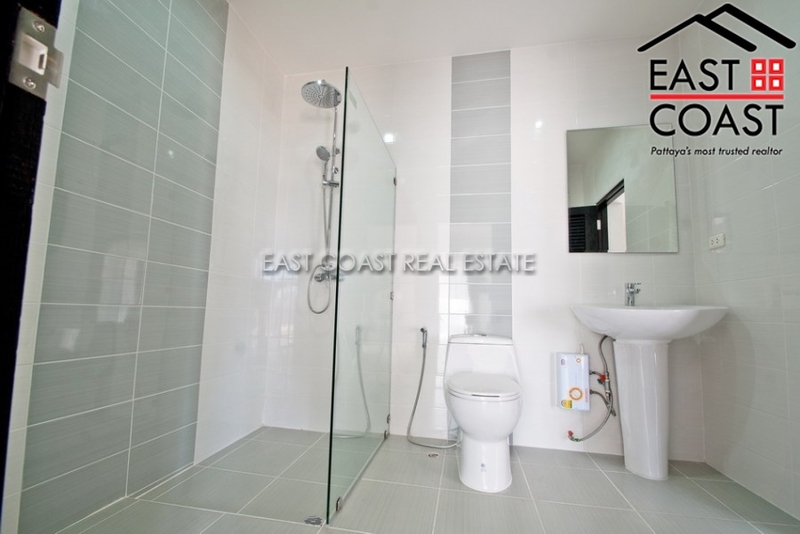 This house has just been upgraded and decorated ready for sale in perfect condition. 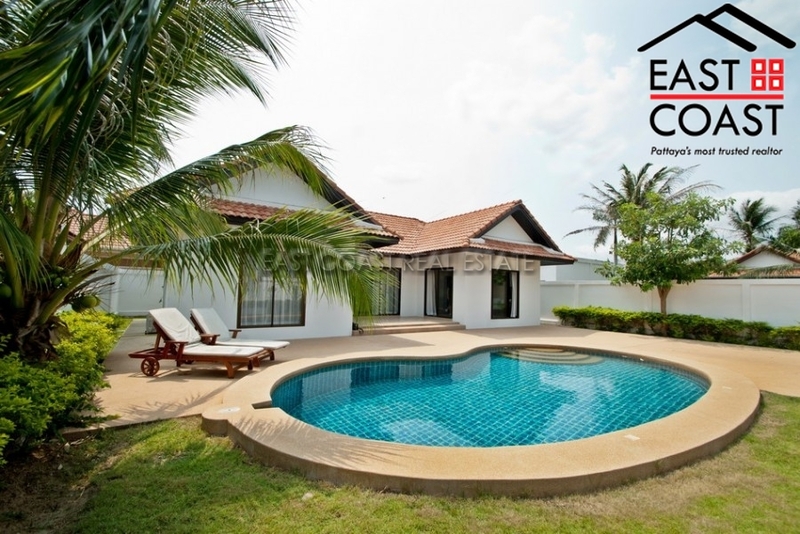 Pong is neighbouring the Mabprachan Lake which is popular with ex-pat families and has a whole host of activities and European considered open resorts and restaurants.